The winning numbers from the Powerball draw on Saturday January 9th were 16, 19, 32, 34, 57 and the Powerball was 13. Saturday’s draw produced a total of 18,315,365 winning players that shared prizes worth a combined total of $159,080,695. Twenty-eight players matched the five main numbers; three had the Power Play option and won $2 million each while the rest won $1 million each. There were 451 players that matched four of the main numbers and the Powerball, 55 had the Power Play option and won $150,000 and the rest won $50,000 each. A further 11,554 players matched four of the main numbers, 1,231 of them had the Power Play option and they won $250 each while the remaining 10,323 players won $100 each. 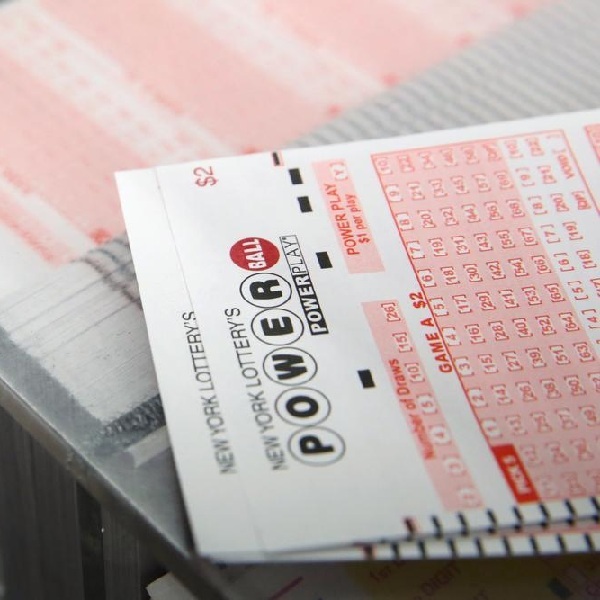 There were 30,877 players that matched three of the main numbers and the Powerball, 3,518 of them had the Power Play option and won $200 each while the remaining 27,359 won $100 each. On Wednesday players of the Powerball have the chance to win a jackpot worth $1.3 billion which has a cash value of $806 million. Each entry to the Powerball costs $2 and the Power Play option costs an additional $1 per line.